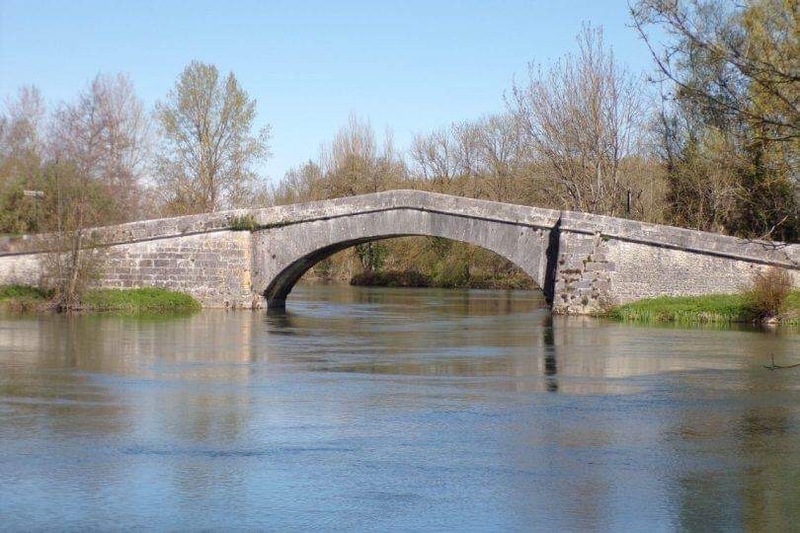 The roman pons on the Charente a Vibrac (6 km.). Small beaches and swimming. The communal pool in Chateauneuf / Charente. 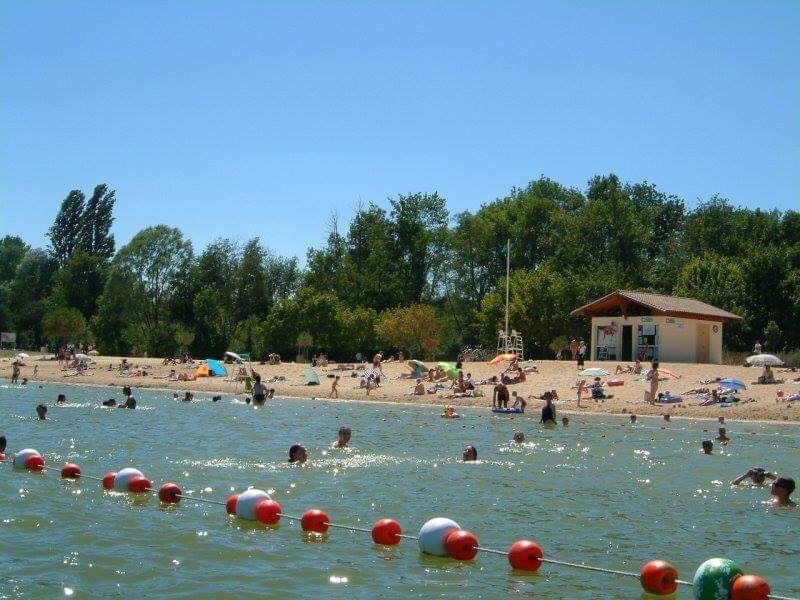 The public beach does Damess Bath, with its tourist facilities Chateauneuf / Charente. 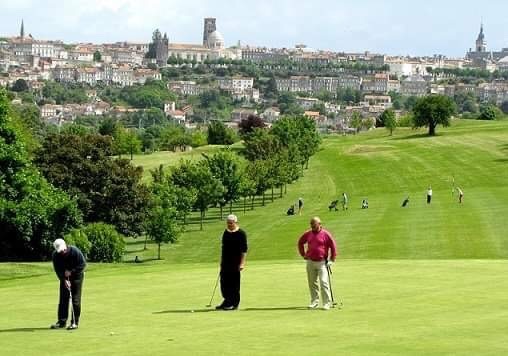 The Golf and the Museum of the Band Dessinee, in Angouleme (25 km). The Dinosaur Cemetary (and other prehistoric bates) Angeac (6 km.). Excavations in the month of July. 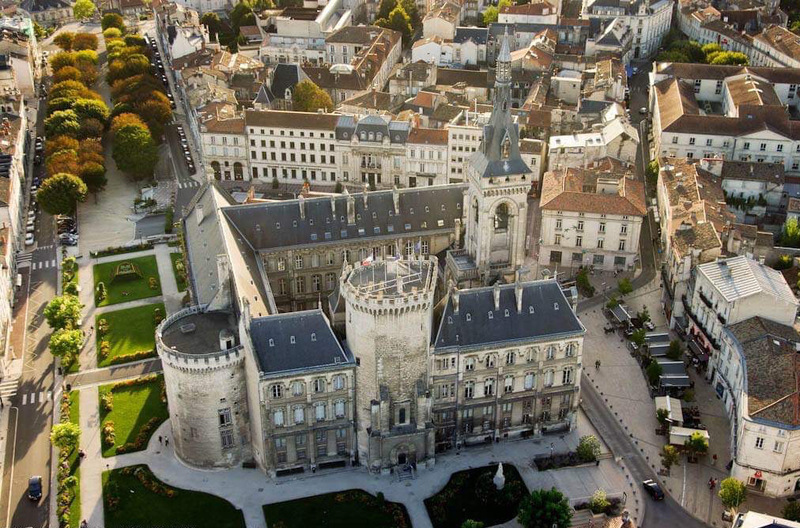 Exhibition of discoveries at the Museum of Angouleme route the year. The small Romanesque churches for the route of the Way of Compostela all around Chateauneuf (5km). 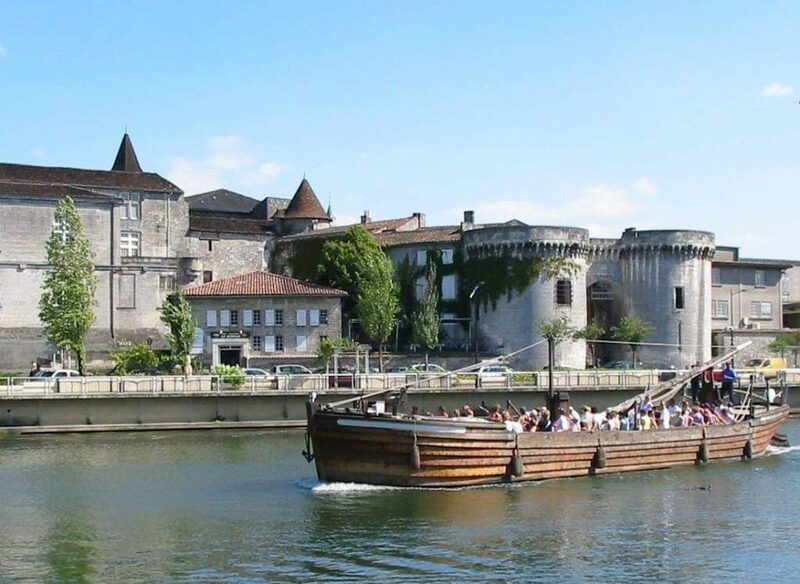 The course of the Charente in canoe ox in gabarre (the boat with flat bottom of the sailors) as well as the Museum of Gabariers in Saint Simon. 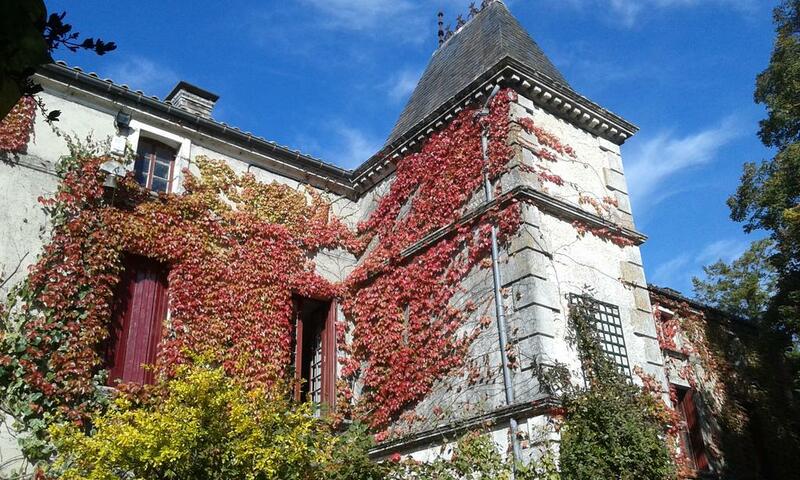 The Abbey Bassac (6 km. ), a magnificent example of a medieval lease, restored in the seventeenth century. La Font-qui-Pisse, a place for rock climbing thanks to its rocks. The castle of Bouteville, medieval castle in semi-ruin, the only selected in Charente by Stephan Bern for his National Lottery. 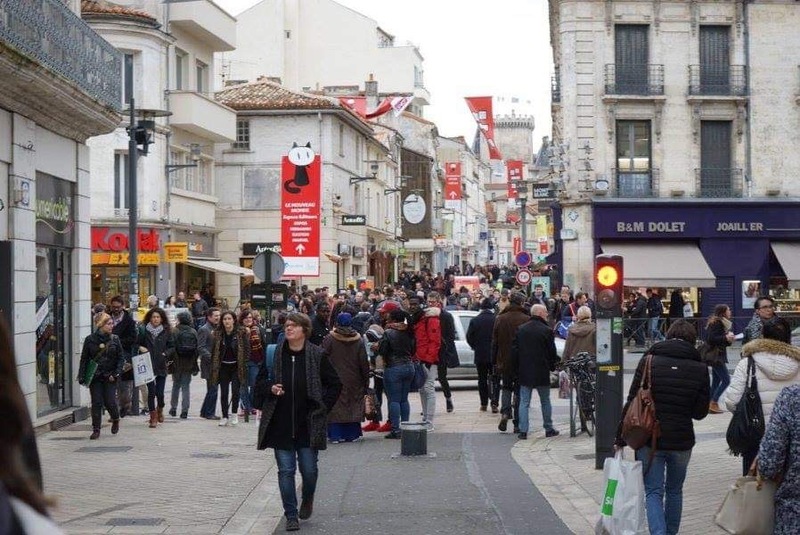 Chais de Cognac (Cognac 25 km.) with multi-lingual guided tours. Thermal center of jonzac (35km).